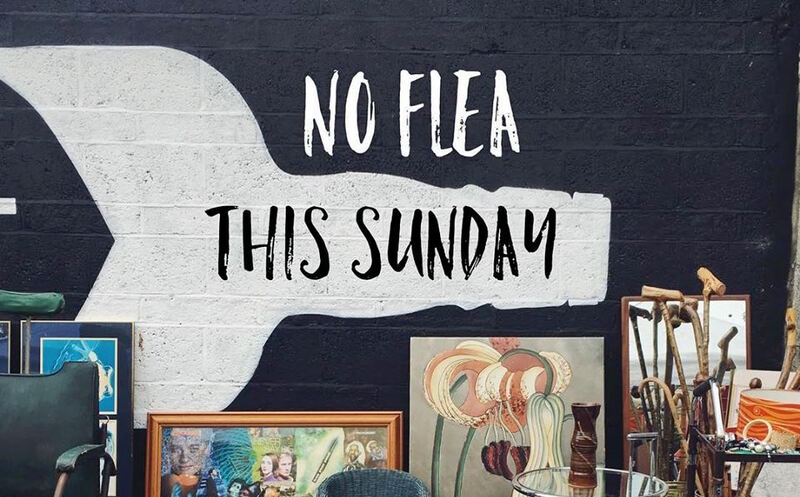 For the first time in ten years there is no flea this Sunday. After being moved on from Newmarket we are on the hunt for a new venue. We are eyeing up some interesting sites close by and feeling positive about the opportunity for change. Please bare with us and we hope to be up and running again soon. Thanks for everyone’s continued support. 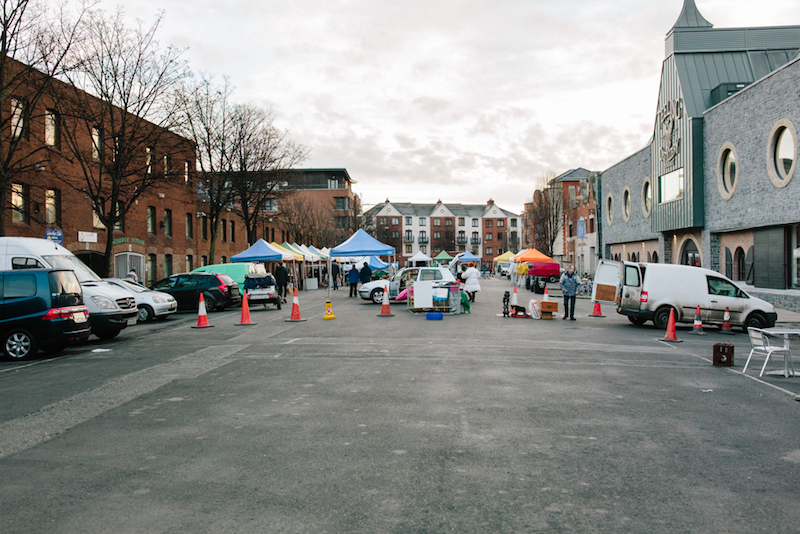 Five thriving Sunday Markets are loosing their home, as the redevelopment of Newmarket Square in Dublin 8 looms closer. 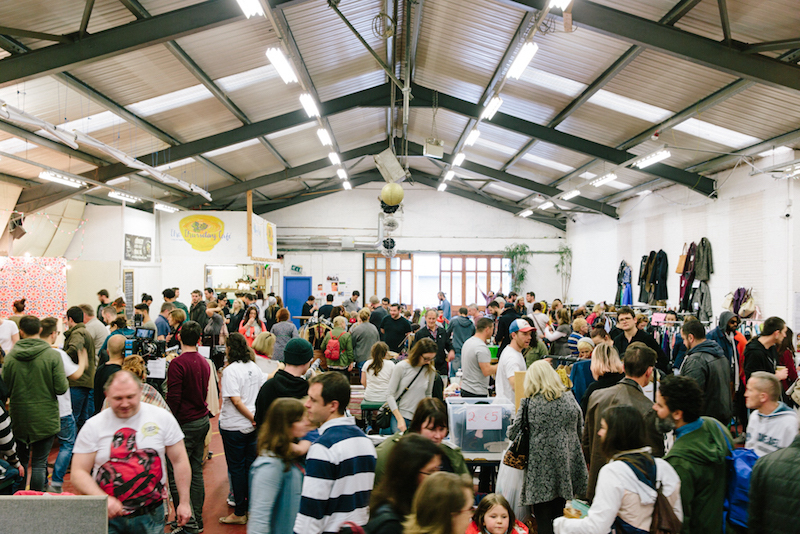 The markets (Dublin Flea Market, The Brocante, Fusion Sundays – World Culture Market, Newmarket Collective and The Pure Vintage Fair) were given notice to leave the Green Door premises where they were operating from, effective June 12th 2018. It is understood that the first stages of demolition and redevelopment of the existing units will take place soon after this. 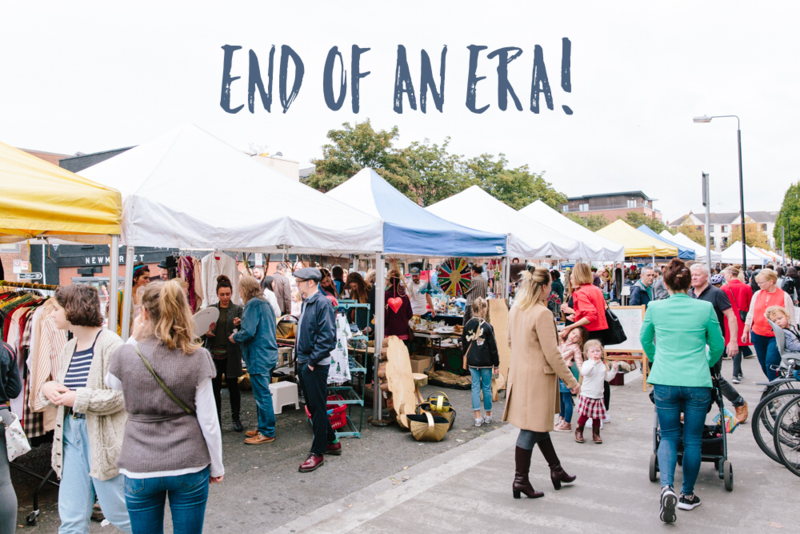 The Sunday markets will be in transition from this date and without a home until a new venue is secured. 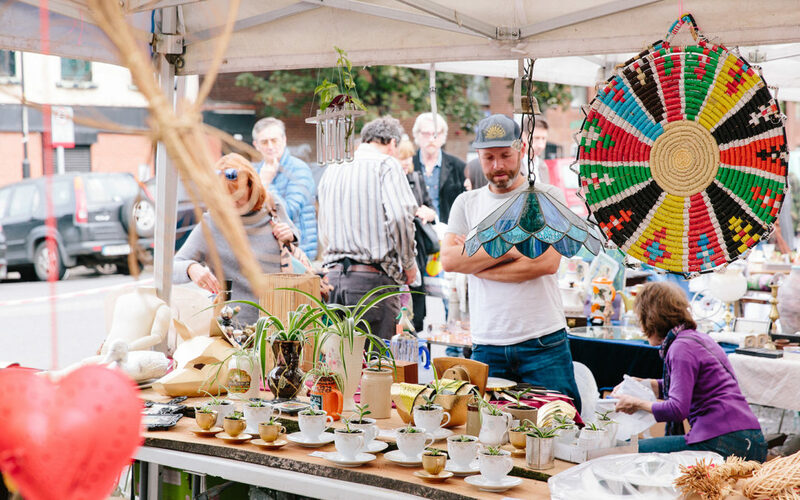 Since the Dublin Flea Market first opened its doors in 2008, these markets have become a much loved and important part of Dublin market culture and indeed the local community. Attracting both locals and tourists alike, they have been integral in the transformation and community development of Newmarket and its surrounding areas over the last decade. Currently the future of the five Sunday markets is uncertain until a new home has been found, however, all five markets have joined together in the search for a new city centre location. This is an exciting opportunity for a city district in Dublin that wants to avail of an established Sunday market collective with guaranteed footfall, new business opportunity and a strong community focus. The markets require a large indoor/outdoor venue in Dublin city centre close to public transport with parking. Can you help the Dublin Sunday markets? If so please get in touch through dublinsundaymarkets@gmail.com. Info pack also available for potential new home providers. We just completed our annual Christmas Market down in the Point Square and were absolutely thrilled with how it all went. Our 145 traders knocked it out of the park in terms of quality of their products and presentation of their stalls. It’s the one market of the year that we expands to include the very best of Ireland’s up and coming art, design and craft traders along side our favourite vintage, antique and retro collectors. We are able to announce that 35,000 shoppers visited us over 4 days and the feed back from all were very humbling. Our temporary home in the Point Square could not work out better for us. We love setting up in the state-of-the-art shopping centre and seeing it brought to life with thousands of shoppers supporting small independent Irish enterprises. The atmosphere and energy was incredible. The carol singers and buskers brought a festive smile to everyones faces. And All Bar None and Ruby’s successfully raised a whoppter €11,300 for The Capuchin Day Centre from the Mulled wine stalls. All in all it was a very special event and one we will not forget for a long time. Thank you to everyone who was part of it, who traded, visited or helped share our event on social media. Check out our gallery and featured stall page on our Christmas website if you would like to see more. You may have noticed that we’ve changed the layout of the gazebos on the square. In March 2012, after a number of years trading on the square with gazebos, the Dublin Flea Market was successful in lobbying Dublin City Council to designate Newmarket Square as a casual trading area. With this in place every month for seven years the Flea market would redirect traffic creating a pedestrian space with stalls to either side of Newmarket and a seating and play area to the centre. Unfortunately, due to legal reasons the market is no longer able to carry out this road closure. We have reconfigured the layout to have stalls along one side the of the square fronting onto the footpath. We are sorry for any inconvenience this causes and we hope you enjoy the market as much in its new configuration.